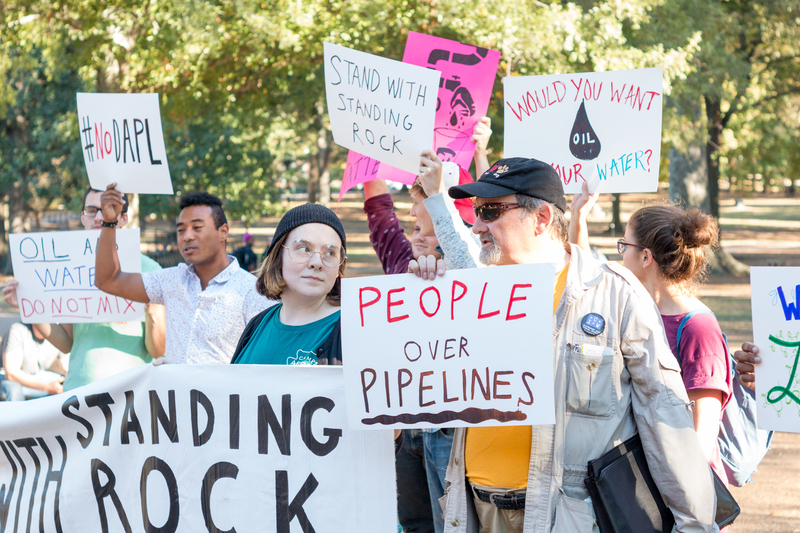 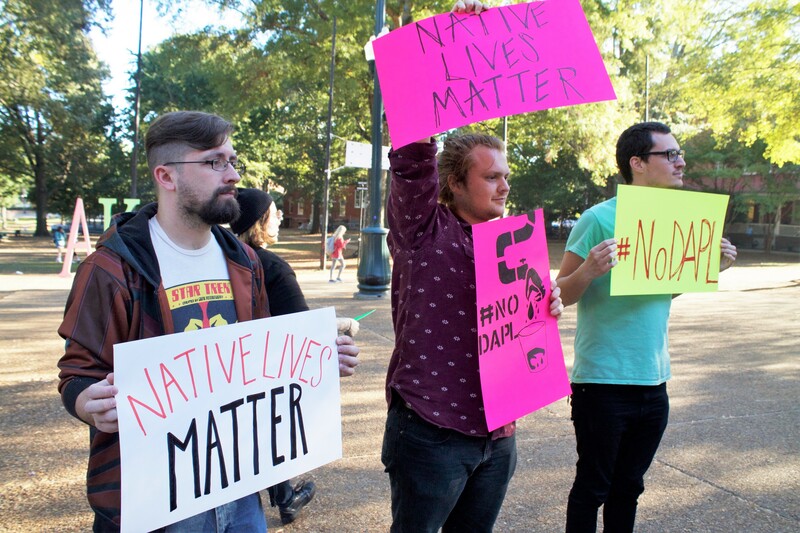 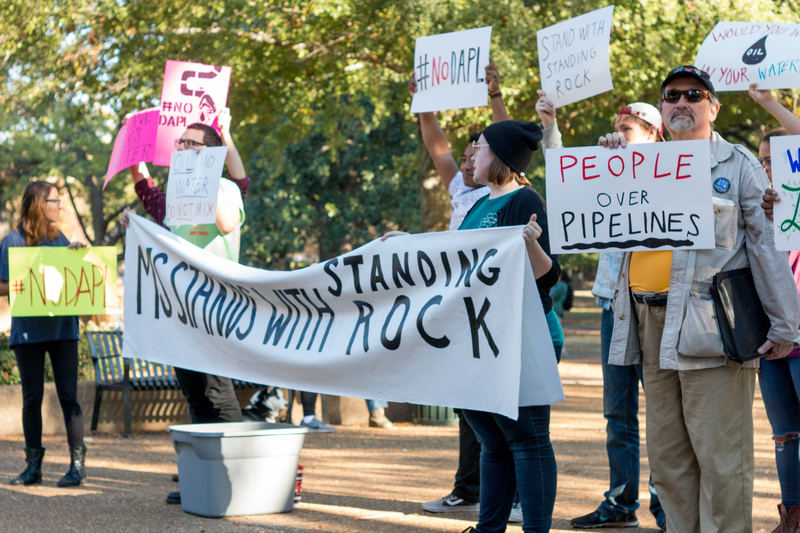 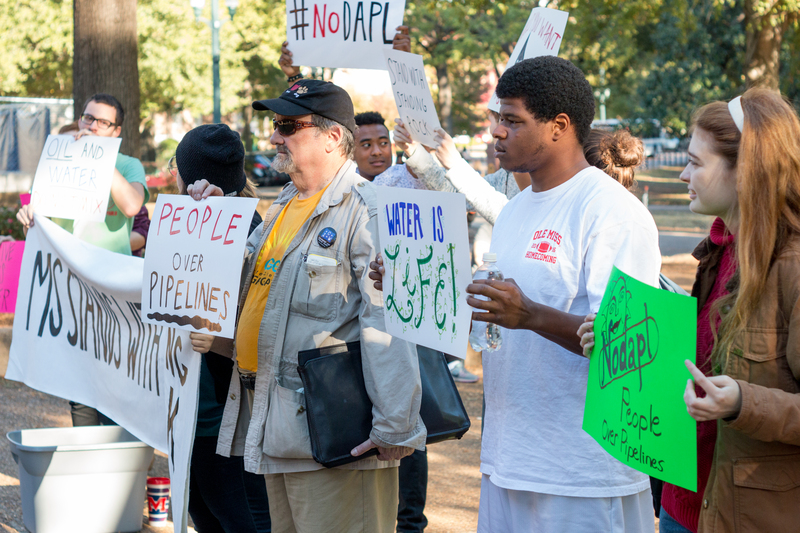 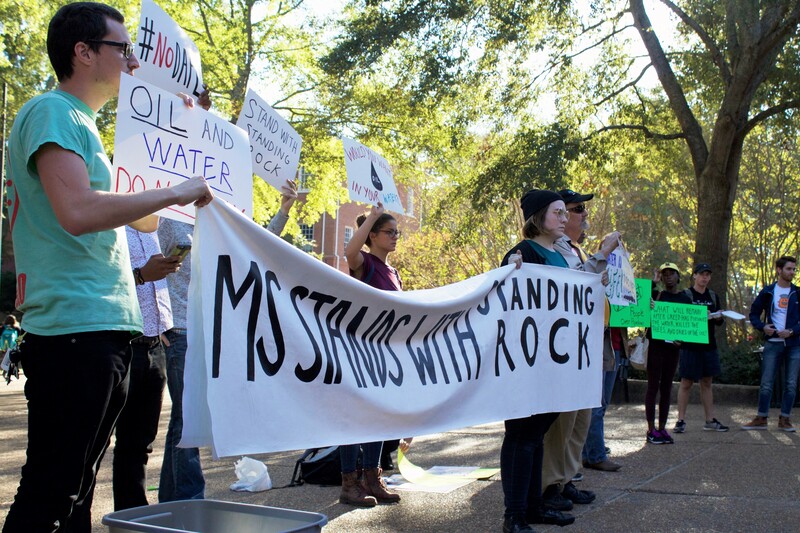 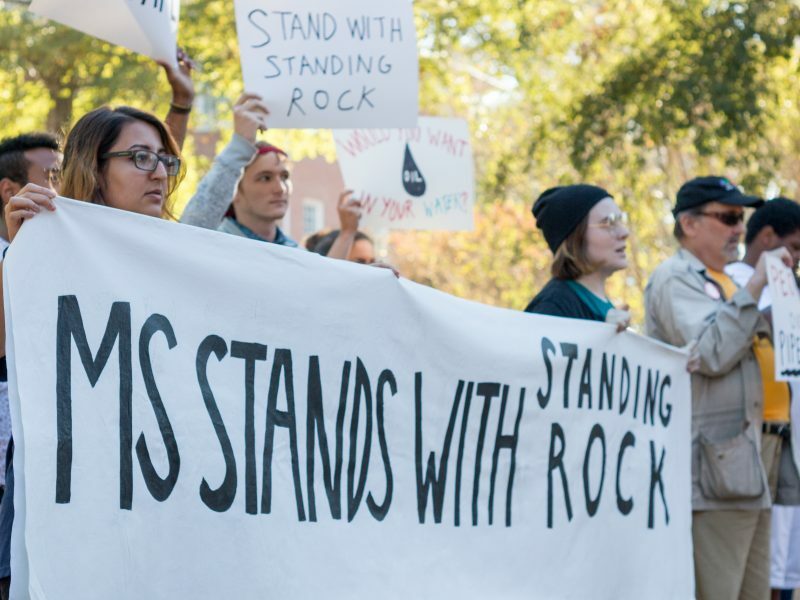 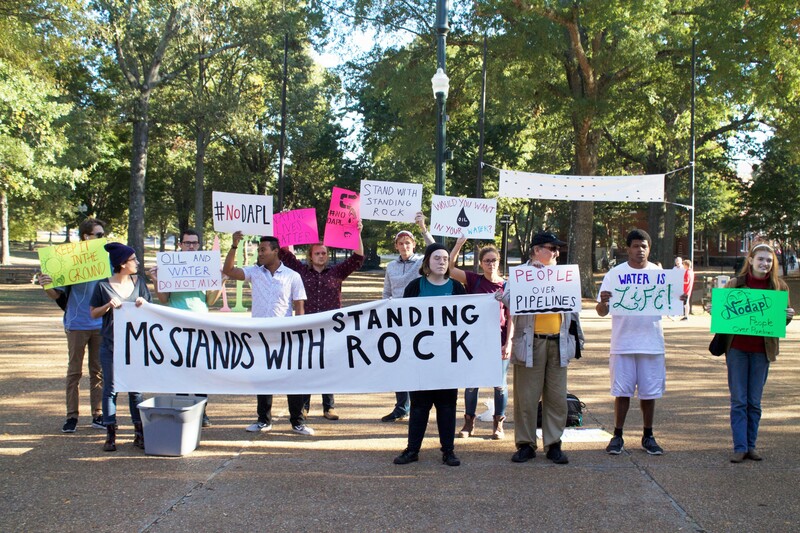 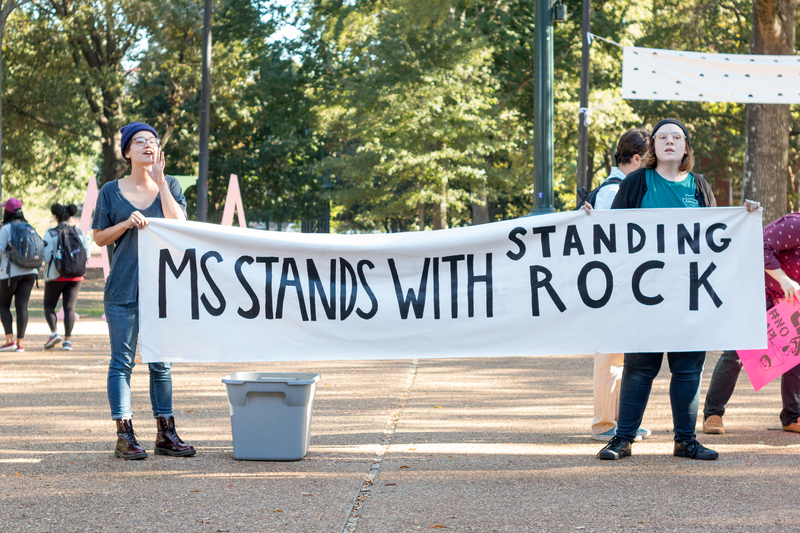 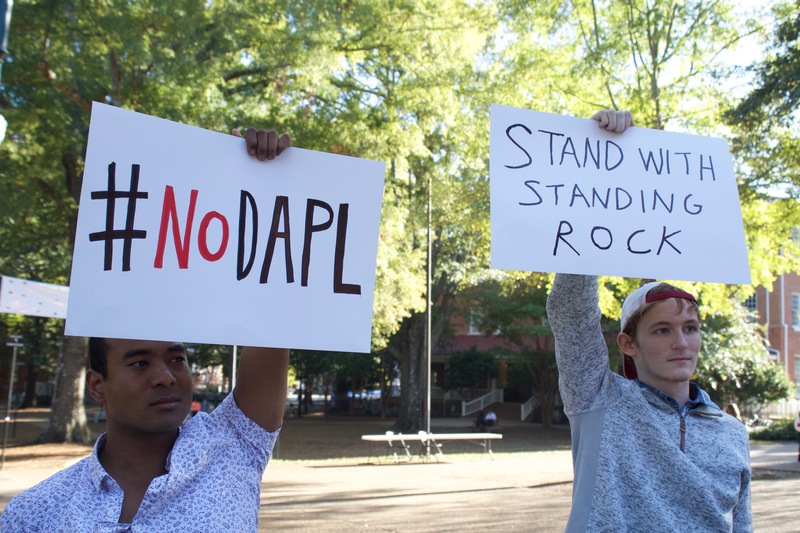 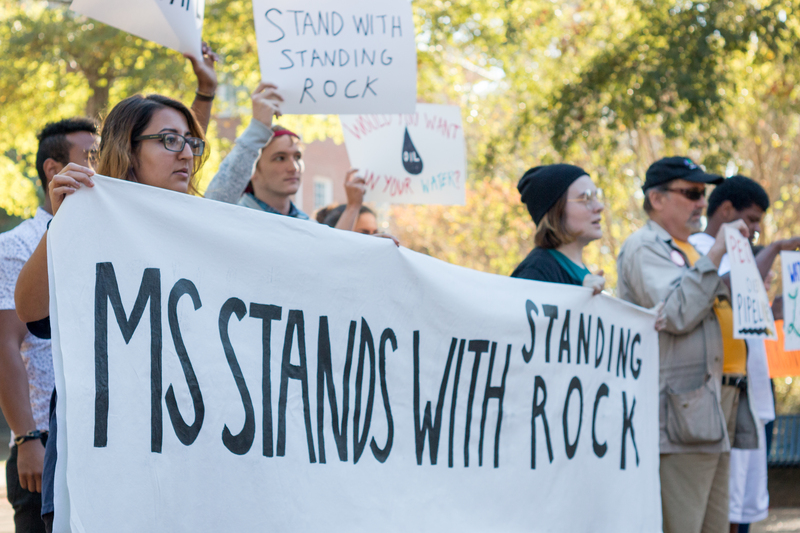 Students gathered in front of the Student Union on Wednesday, November 16th, raising awareness for and protesting the problems associated with the proposed Dakota Access Pipeline that has Native Americans, specifically the Standing Rock Sioux Tribe, concerned. 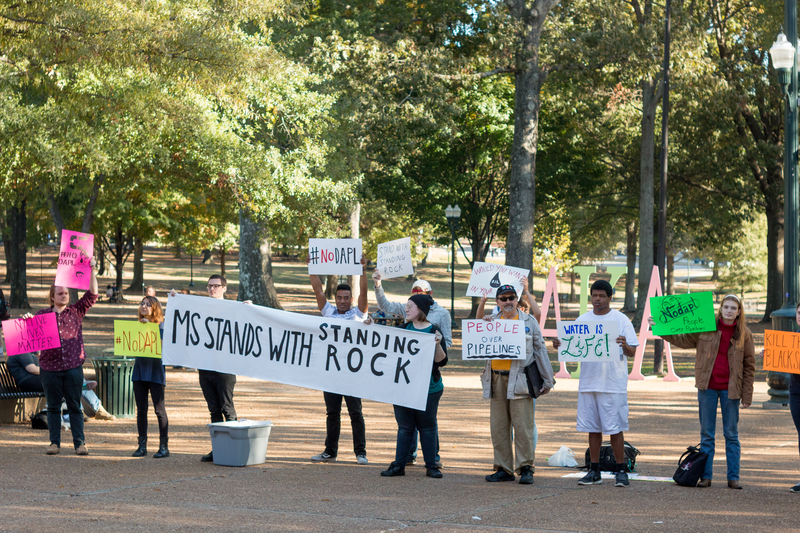 Mason King is a sophomore Mechanical Engineering major from Madison, Miss. 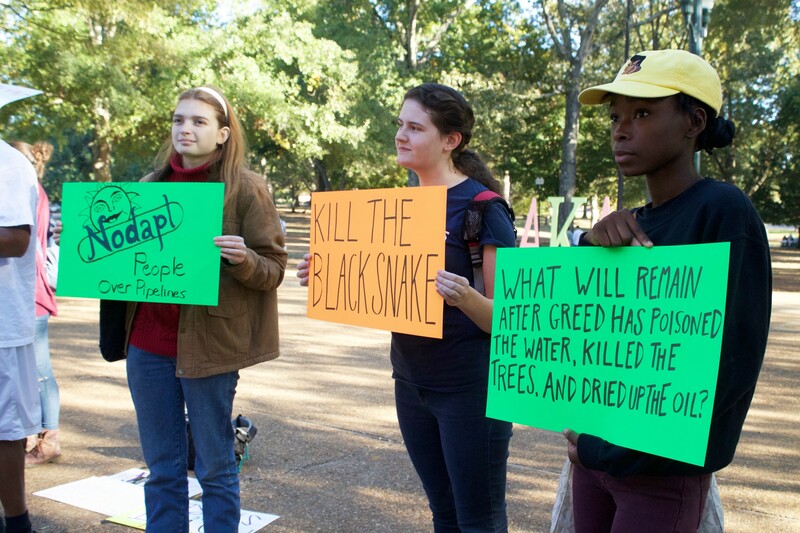 He is a member of the Center for Manufacturing Excellence and the Honors College. 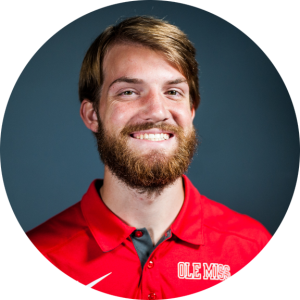 He loves playing ultimate frisbee and is a member and leader on the ole miss ultimate team. 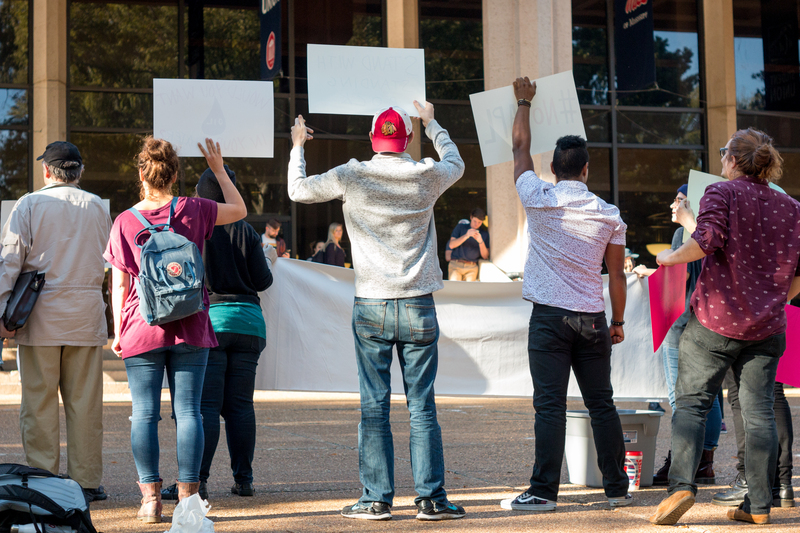 He is an active member of the BSU and First Baptist Church of Oxford. 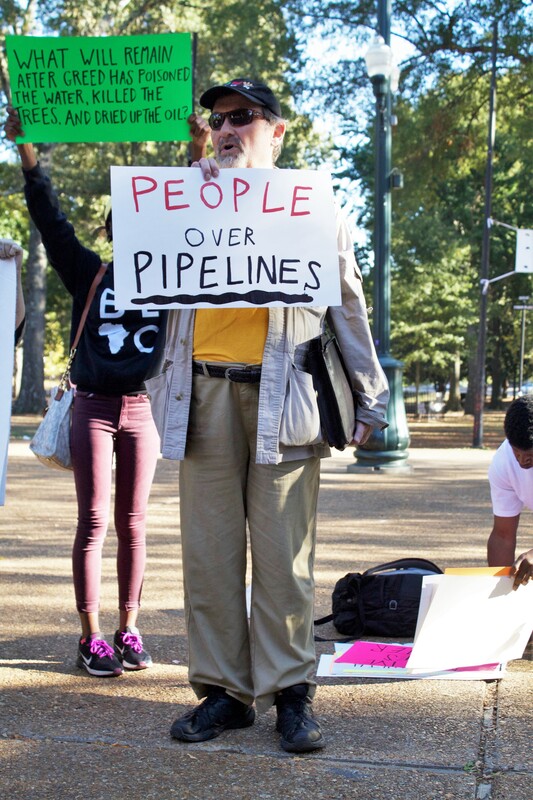 He loves to backpack and hike and do anything outdoors. 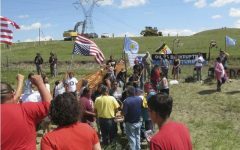 He has been an avid photography hobbyist nearly 5 years and enjoys landscape and astrophotography the most.